Track all your service history & equipment such as UPS, Cooling, Generators and Electronic security on single and multiple sites. 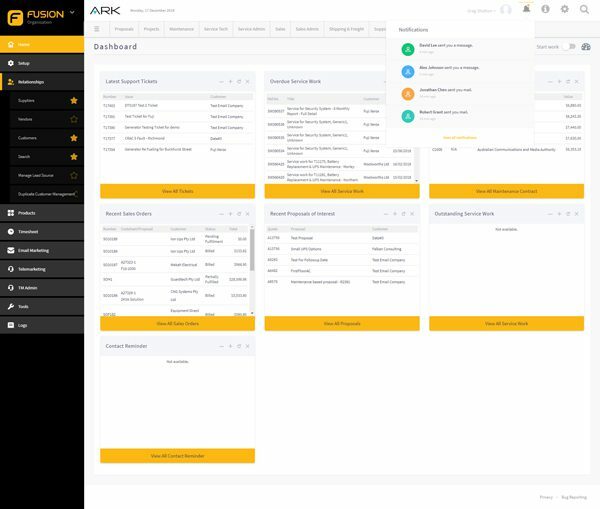 ARK is an online portal for clients to track all their equipment such as UPS, Cooling, Generators and Electronic security on single and multiple sites. ARK keeps a detailed track of what equipment you have including general asset data i.e. make, model, serial numbers, photos etc. All equipment and devices real time operational status can be viewed collectively in the ARK Portal removing the requirement to individually poll each item to obtained needed information. ARK also contains detailed service history of everything you have us manage i.e. service reports, service tickets. 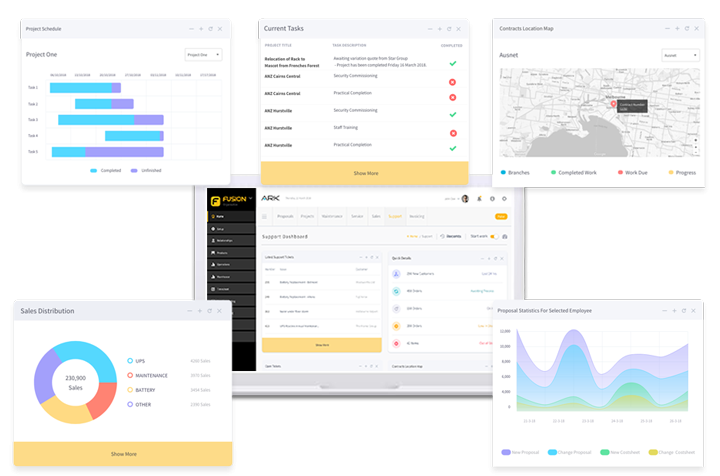 For operational and administrative needs, the system provides a perfect storage point for all past service and maintenance reports providing access to all recent and historical reports and data whenever required. ARK is a complimentary service that is included in any service contract and is perfect for customers wanting to be able to access self service information like maintenance history, asset data etc. If you have forgotten your login credentials please contact our service desk. We can reset it over the phone.